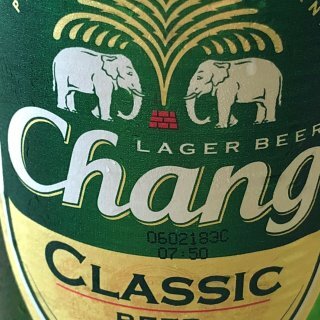 This was a go-to for me in Thailand. Really refreshing, with more flavor than most of the other options around. I may be biased because I drank this in some great locations, but I really enjoy it. Also, it's super cheap.